Norwich City’s form has been as lacklustre as the Anglian Knights, but they were confident of getting revenge against Fulham at Carrow Road on Saturday after there were thumped 5-0 last year. 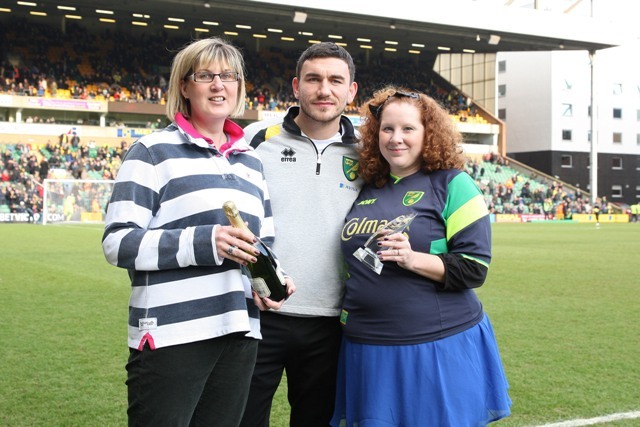 Before the game kicked-off, Robert Snodgrass was awarded the Anglian Home Improvements Player of the Month. Both teams will be concerned with their recent form and how dangerously close they are to being dragged into a relegation battle. It was a game of very few chances; new City signing Becchio could’ve done better with his first time shot and Russell Martin’s free header was put wide. Fulham had their chances in the second half with Steve Sidwell striking well, but Bunn was equal to the shot. Bryan Ruiz’s shot was blocked by the face of Bassong moments later to keep Norwich in the game. Neither side managed to grab a goal and the game ended a bore draw. Norwich City will be hoping they can revive their Premier League campaign when they play Everton in 2 weeks time. 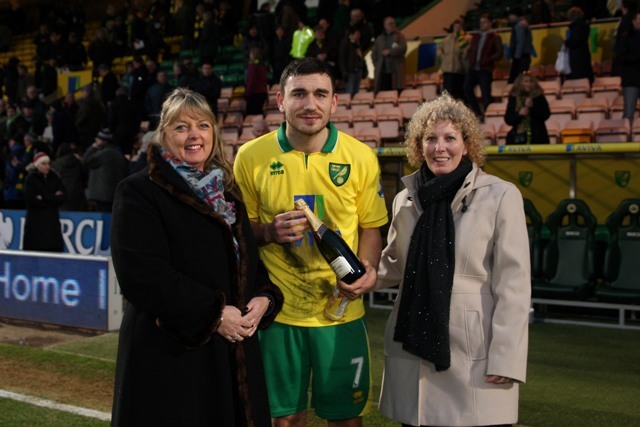 The Anglian Home Improvements Man of the Match also went to Robert Snodgrass.